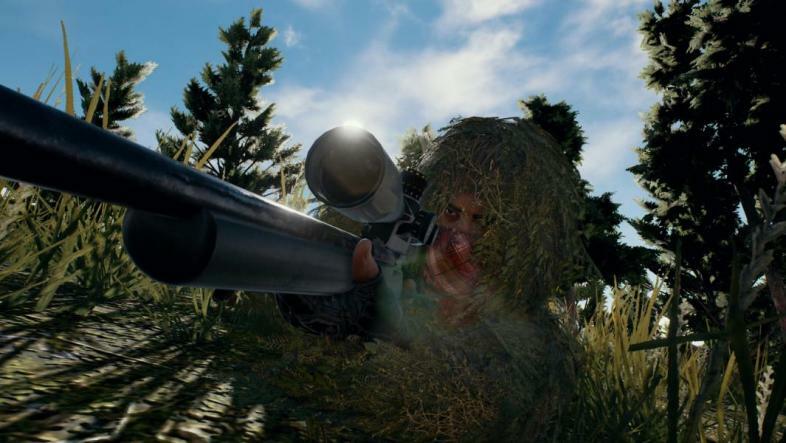 The dev team behind PlayerUnknown’s Battlegrounds have made their stance on hackers and cheaters clear - just ask the one million or so accounts banned from the popular battle royale shooter in the month of January 2018 alone. Just last week, however, players felt some unfortunate backlash stemming from the game’s ongoing crusade against hacks and third party cheats. PUBG’s most recent anti-cheat update was met with a torrent of disgruntled players reporting game crashes, frame rate drops, and even the inability to start the game at all. “The FPS is absolute garbage after yesterday’s 1.6GB patch. It’s like all the improvements they made over the last few patches are completely gone/reversed” said one Reddit user’s comment on one of many threads detailing the bevy of technical problems affecting players, a sentiment that seemed to echo over social media and forum posts over the next few days. And while community managers and coordinators alike were doing their best to provide a bit of damage control, they initially refused to roll back the patch “in order to keep blocking cheats effectively”. That last statement has since been updated with an apology and the devs’ assurance that the latest live server update will be rolled back while they continue to work on fixing exactly what’s causing the poor performance issues, crashes, and general instability within their anti-cheat measures. This is a good thing for the most part - players are reporting a vast performance boost thanks to the various client optimization tweaks also introduced during the last patch (which included some much needed optimizations to PUBG’s first map, Erangel), and for the most part, the dust has settled. Looking into the team’s response to reports of game breaking issues before the patch roll back doesn’t seem to yield much information, however. Community Manager Sammie Kang (AKA poopieQueen) noted in a Reddit post that many of the issues plaguing players were also experienced by the developers, and that the problem seemed to boil down to “programs running actively in the background”. In the dev’s case, this was a “Text Expansion” app. This app doesn’t seem to be something that would be used by PUBG’s playerbase, but Kang doesn’t limit the incompatibilities to that program specifically. “We’ve seen reports that some antivirus solutions are causing problems, automation and productivity tools are as well,” Kang said in her post, “We’re not sure how many programs are causing the problems, but that’s where we need help”. Due to the relative vagueness of the incompatibility issues, it’s currently unclear when exactly the team plans to give another whack at implementing this particular anti-cheat method. The team has, however, posted an update on the game’s Steam Community page apologizing again for the technical issues and reassuring the playerbase that good things are still to come. “Please know what when we break things, it’s not because we don’t care,” the post explains, “It’s because we care enough to move fast, and take risks that are intended to improve your experience. Thank you so much for the patience and understanding that you give us, especially when we break things”. Stuck somewhere between poet and games journalist. If something pops into my head, it's bound to find its way onto a page somehow. I'm a big fan of good gin and tipsy PUBG.